Globe CA have entered a strategic partnership agreement with OzMozis Lda in Mozambique. 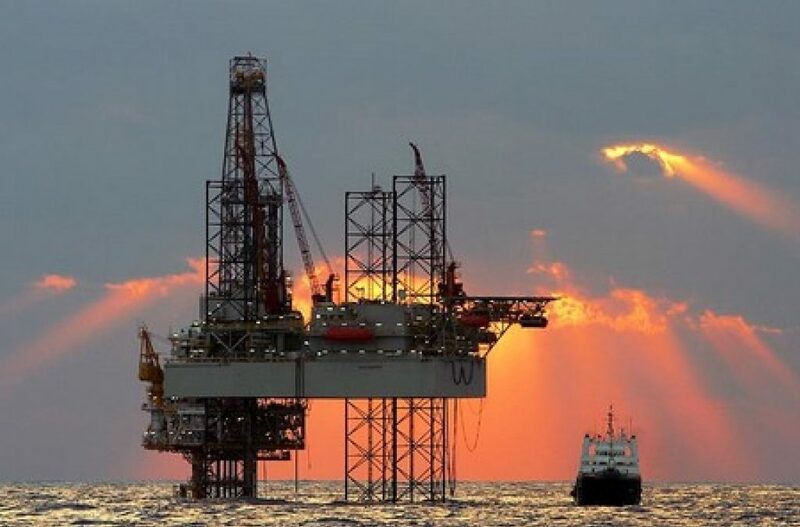 The intent of the agreement is to work together to develop new and additional service offerings to support clients in the emerging, mining, oil & gas industry in Mozambique. Initial discussions have commenced with a number of potential clients from the resource sector in Mozambique. With a rapidly growing economy and significant skills gap, clients are seeking holistic solutions to workforce development, social development, together with strategic advice on project design and implementation. The partnership between Globe CA and OzMozis offers a substantial network of expertise to provide clients with the required solutions, all of which can be delivered through a local company and maximising local resources. in Africa, Asia and the Pacific, and Latin America for over 30 years, Michael has extensive experience and networks in the public and private sectors in southern Africa and beyond. Supporting and managing project design and implementation, especially around policy, community and environment issues, skills development and training, regional planning, and local economic development. OzMozis has a reputation for strong assignment teams, insightful analysis and recommendations, and highest quality products. OzMozis has a team of highly skilled and independent-thinking staff is primarily composed of Mozambicans who have worked in many countries in Africa. This team composition, quality and delivery are the driving force behind OzMozis’ wide range of national and international clients. Staff and key consultants are deeply experienced in local culture and ways of working. They understand how to design and deliver successful private and public sector development initiatives and investments.